Of the 195 countries, only three countries have gold (yellow), black, and white color combination flags. However, several regions, cities, towns, and counties also have flags with three color combinations. 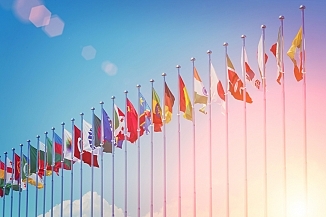 The most common flag color combinations in the world are white, red, and blue. Other common color combinations that are found on most flags include red, green, and yellow, white, red, and green, and white and red. Of the 195 countries, only three countries have gold (yellow), black, and red color combination flags. However, several regions, cities, towns, and counties also have flags with three color combinations. 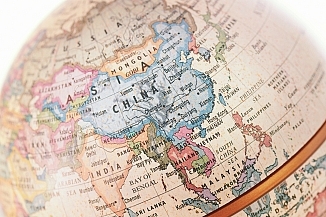 The meaning of the three colors is unique to each country. Below are some of the flags with gold, black, and red. 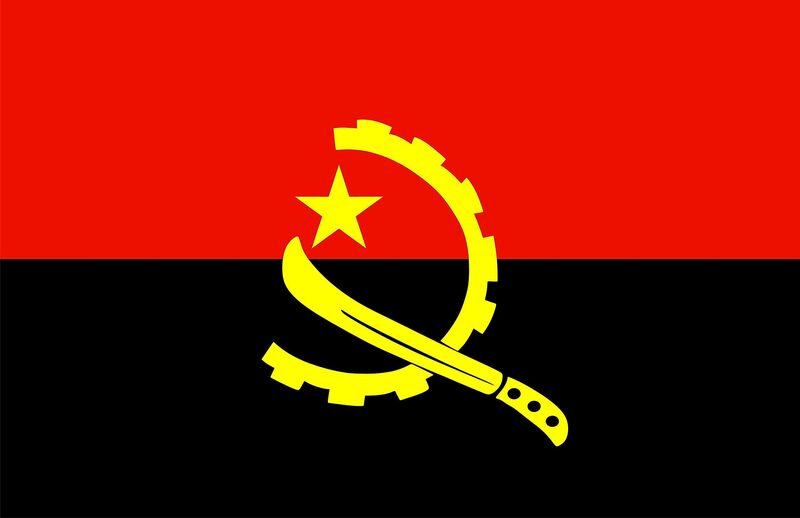 The flag of Angola was officially adopted on November 11, 1975, when the country gained independence. 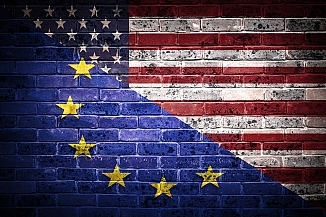 The flag consists of two horizontal stripes of red and black with a yellow emblem resting at the center. The emblem comprises of a half gear wheel crowned with a five-pointed star on the upper half and crossed by a machete on the lower half. The upper red half signifies the bloodshed during the fight for independence and the lower black stands for the African people. The gear symbolizes the industrial workers, the machete the peasantry, and the star symbolizes socialism. 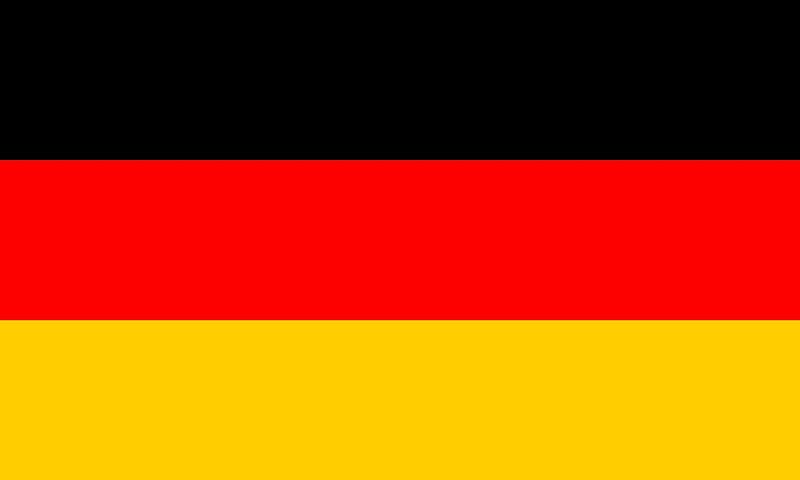 The flag of Germany is one of the simplest flags in the world. It consists of three horizontal bars of black, red, and gold which are the national colors of Germany. Germans have been associated with the three colors since the 1840s during the campaigns against the Conservative European Order. In addition to the official flag, some buildings in Germany use the vertical flag alongside their town flags. Although vexillology rarely distinguishes between yellow and gold, such a distinction is made for the German flag; the color used is gold and not yellow. Belgium has a tri-colored flag consisting of three vertical bands of black, gold, and red. The colors were obtained from the coat of arm used by the Duchy of Brabant while the vertical band may have been borrowed from France’s flag. When hoisted, the black bar on the hoist side while red is at the fly side. Each of the three stripes is a third of the width of the flag. The yellow on the flag of Belgium is actually yellow and not dark gold as in the flag of Germany. Interestingly, the flag of Belgium is not flown when the king is out of the country. Apart from the three country flags, other places also have gold, black, and red flags. Some of the places include Sarawak in Malaysia whose flag consists of diagonal yellow-red-black-yellow colors with a nine-pointed star at the center. 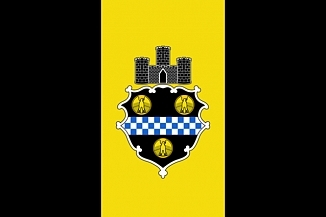 The flag of Northamptonshire, England consists of a maroon background with a yellow cross fabricated in black and a rose at the center. The flag of Aboriginal Australians is one of Australia’s official flags and consist of black and red horizontal bars with a yellow disc at the center. Black represents the Aboriginal people, red represents the red earth, and the yellow disc represents the sun.